While the news of the day yesterday involved director Edgar Wright exiting his long-awaited Ant-Man, it seems a very interesting tidbit slid under most people's radars. It seems that the rights to Namor, the Sub-Marniner have returned to Marvel Studios in some capacity. While we all like to pretend we know what's going on with Marvel Studios, we continue to prove we know next to nothing. Yesterday's shocking news about Ant-Man is one example and the news that the film rights to Marvel's first anti-hero, Namor, is another. "No, Namor I think is a little complicated, the way some of them are. Elektra I think we have. I think that was part of Daredevil, and that's clean and simple. Kingpin we either have or somehow share. I'm not 100 percent clear on that one." Kit followed up the tweet by saying he'd done his due dilligence on both Universal and Marvel Studio's sides of the fence and came away with the same info: Marvel is in possession of the rights to Namor. Straight from the top, Marvel DOES own the rights to Namor. Now when we might see him in the MCU is another story entirely. As Feige says, it's complicated. We can, however, pretend he already exists given the many references to his company, Oracle, in the MCU. This, to me, is a far more interesting development than Edgar Wright's departure from Ant-Man and it may give us some insight to a possible future of the MCU. There's been a lot of smoke concerning Namor, too much to make it all coincidental. At this point it seems very likely that Namor may join the MCU on November 4, 2016 if not before in a cameo or tag scene appearance. Let's not forget that the only other Marvel Studio's film on the schedule for 2016 is Captain America 3 and that Cap and Namor have DEEP ties in the comic book universe. I, as is always the case, have no inside information, but IF Namor is back and Marvel and IF they are going to put a Namor film out in 2016, we have to at least consider the possibility that he could appear in Captain America 3 via flashbacks or even in the present day: we could be looking at a big screen incarnation of The Invaders. As awesome as an Invaders flashback would be, I don't think that's the reason you put a complex character like Namor in the MCU. Namor works best in his role as an anti-hero which often brings him into conflict with some of Marvel's other headstrong leaders, most notably T'Challa, another hero we believe we will be seeing on screen soon. 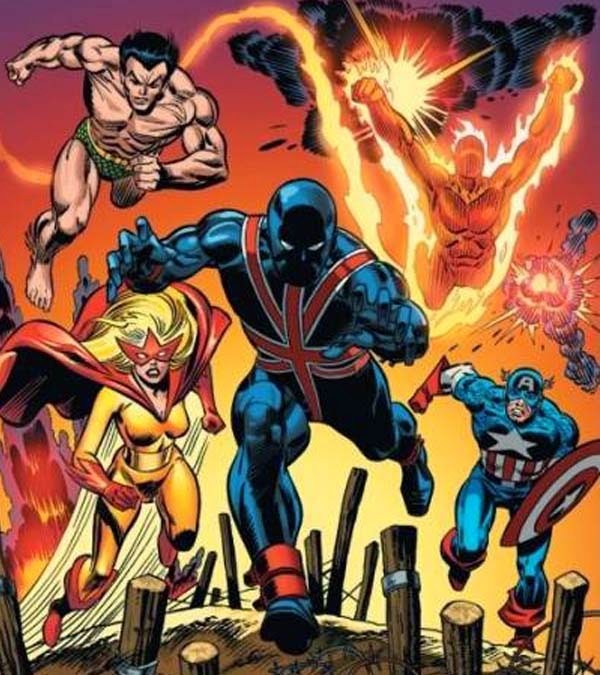 Of course, Namor, T'Challa and a few other top minds make up one of the most important and influential groups in the Marvel universe: The Illuminati. While Marvel certainly can't put together the Illuminati the same way they are constructed in the comics, the reacquisition of Namor adds one more piece. 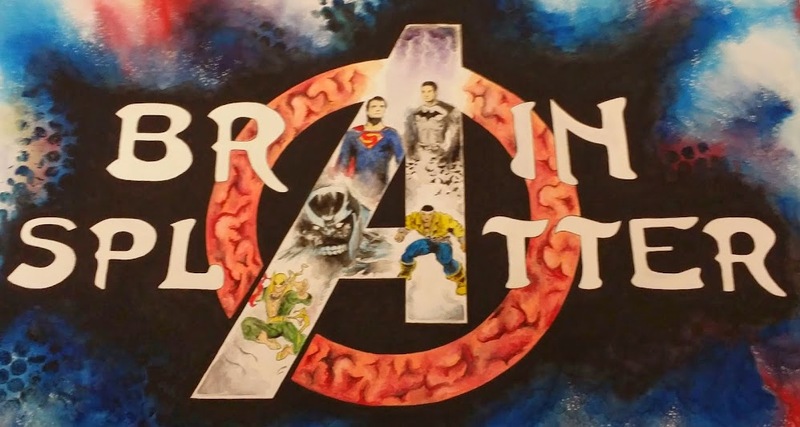 As it stands now, Marvel has the ability to have Doctor Strange, Namor, Black Panther, Iron Man ,Captain America, Black Bolt and Bruce Banner (who recently joined the Illuminati in New Avengers) join forces the secretly steer the fate of the MCU. Of course, with the X-Men out of the picture, there's really no need to have Charles Xavier of Hank McCoy on the team and with the Fantastic Four at Fox as well, they would, sadly, not have Reed Richards and his scientific expertise. Of course, ALL of the above is just speculation. I'm certain they could make at least 3 solid Namor films given the 75 years of stories available to them but it is Namor's impact on the MCU as a whole that has me most excited. Marvel Studios has certainly been in pursuit of the film rights it sold off and having Namor back in the fold is a VERY intriguing prospect. It's possible that they've worked out a deal with Universal, similar to the one they worked out for the Hulk, that would allow them to produce the film and use the characters as long as Universal cashes in on the film's distribution rights. I'm sure we'll have more on the story in the coming weeks, but for now it seems fans of the connectivity that exists in the MCU are going to be a little happier in the coming years. IF this is what it appears to be, Marvel will likely have a team put together to make the film by this fall. 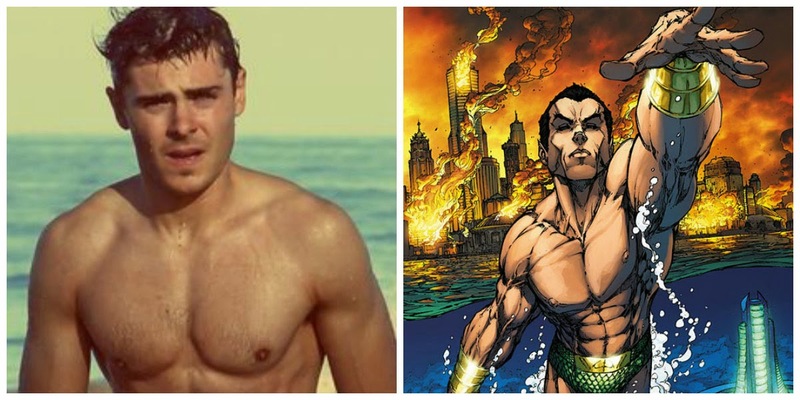 We do know that Zac Efron has met with Marvel and given a script and, though I'd LOVE to see Efron as Richard Rider, he certainly fits the bill for the character of Namor as well AND if Namor were to appear in Captain America 3, which may have an early draft of a script in place by now, Marvel would want to look at locking an actor like Efron in ahead of time. For those of you unfamiliar with Namor, I'd suggest you go out and do some reading...he's one hell of an interesting character and it seems he's set to join the MCU.